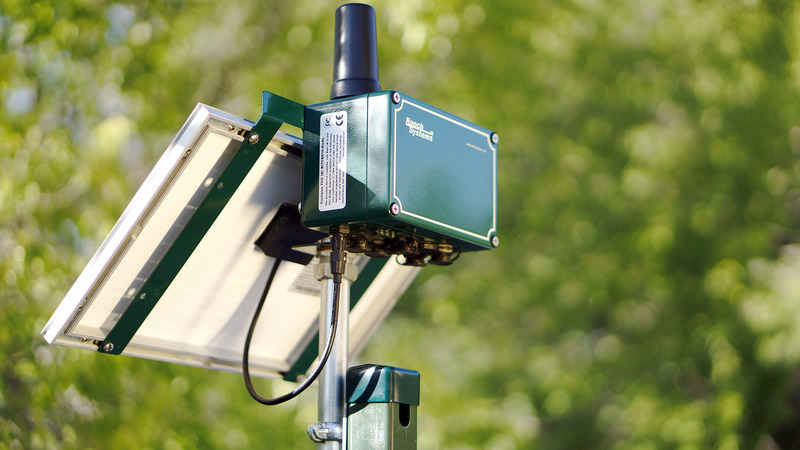 Founded in 2005, Ranch Systems is an established high-technology company focused on wireless solutions for field monitoring and control in agricultural and environmental applications. Based on our leadership position in the California market, we have been expanding world-wide since 2008. The patented technology is unique in terms of the breadth and modularity of the possible solutions: from a single cellular node monitoring a single temperature or tank at a competitive price, all the way to sophisticated farm-wide networks with real-time wireless monitoring and control of the entire growing and irrigation cycle, with add-ons like camera monitoring. 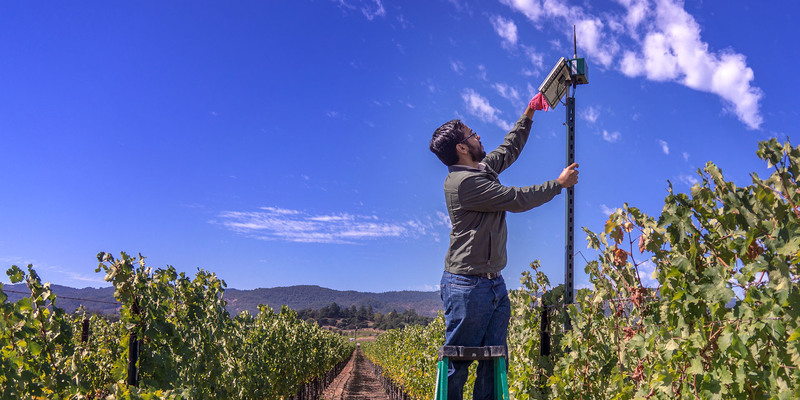 Although our core focus is on the agricultural market, we increasingly serve other markets like environmental monitoring where robust wireless datalogging under remote and rugged off-grid conditions is required. Founder Jacob Christfort is a former Silicon Valley wireless executive who combined his knowledge of technology with his family’s history of farming to found Ranch Systems in 2005. Ranch Systems now serves some of the biggest names in the agriculture and water management industries world-wide. In building Ranch Systems, Jacob tapped into generations of farming experience in his family, his own experience as a ranch-owner in Mendocino County, CA, and a long career in Silicon Valley. 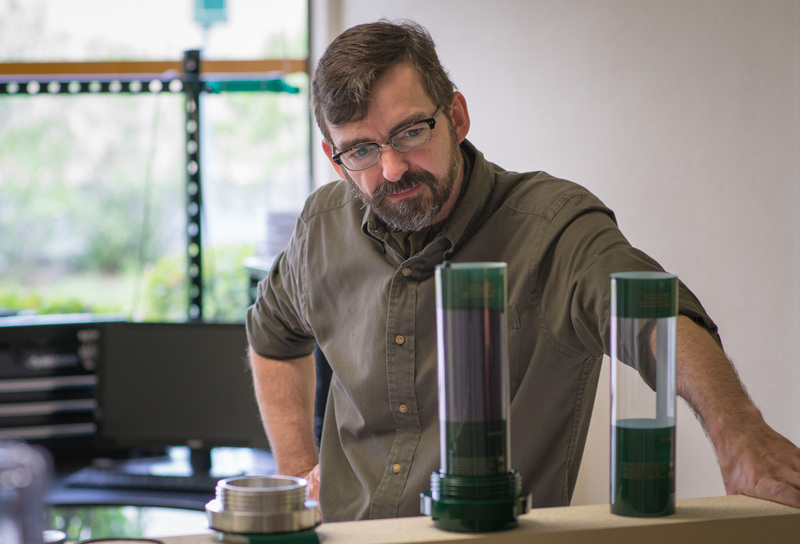 Prior to starting Ranch Systems, Jacob served for almost 10 years at Oracle Corporation in various roles. Notably, as the Vice President for wireless technology, he created and led the development team behind Oracle's wireless portal venture, later created and led the team that delivered the first mainstream wireless application server, and eventually became the company's first CTO (Chief Technology Officer) for mobile, wireless and voice technology. During this period he was also elected Vice Chairman of the Open Mobile Alliance, the leading mobile and wireless applications standards organization. Before Oracle, Jacob was a consultant with McKinsey & Co. helping clients in a variety of industries, including IT and telecommunications. 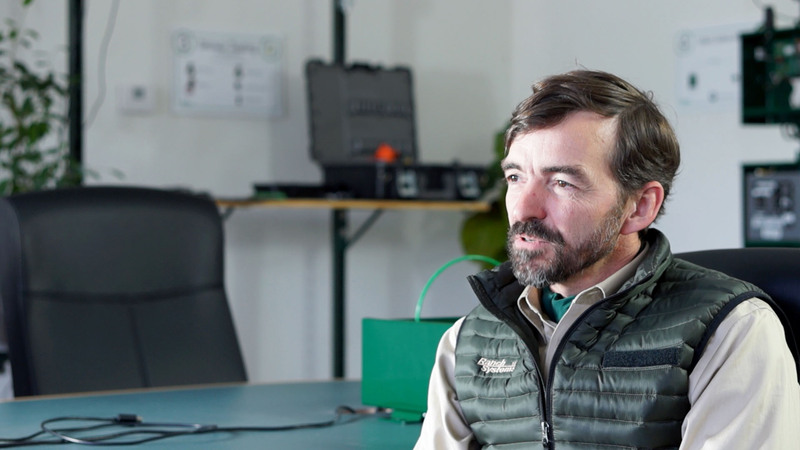 Prior to that, he co-founded and served as CTO of a Danish startup designing industrial PDAs and field force automation software, primarily used in agriculture and forestry. He has also served as a special consultant on technology issues to the Danish Government's Foreign Aid Program (DANIDA), stationed in Ghana and Burkina Faso, West Africa. To date, Jacob is an inventor of 12 issued patents and holds B.S. and M.S. degrees in computer science from University of Copenhagen and an M.B.A. from Harvard Business School. He lives with his wife Kimberly and twin boys in Novato, California. We partner with qualified resellers to ensure superior customer service to customers world-wide. We welcome inquiries regarding representation in the US and abroad. Furthermore, if you are a manufacturer looking to quickly incorporate the latest telemetry and sensor technology into your solution, we offer a range of technology license structures, including sales of equipment and software under private labels. We welcome your OEM inquiries.